It’s time to celebrate the beginning of another year! 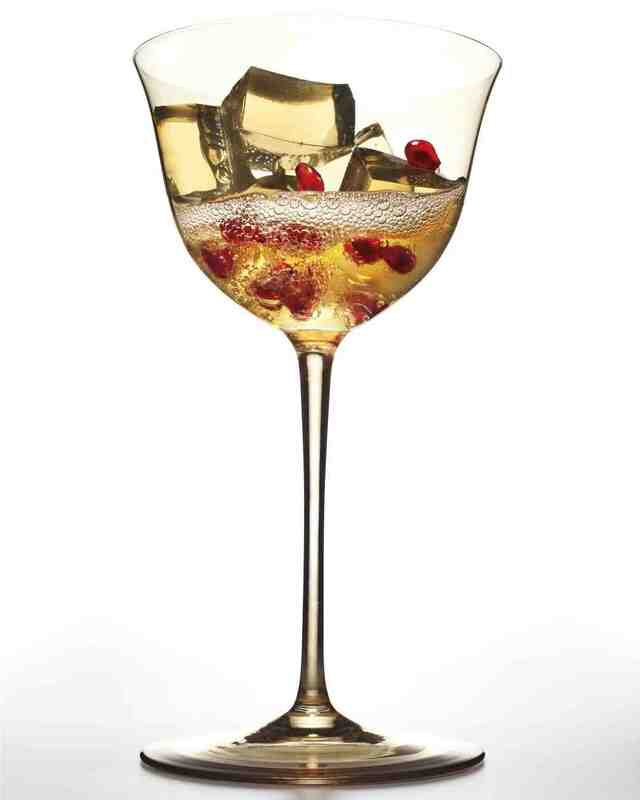 Why settle for a regular glass of champagne when you can kick it up a notch with a nice champagne cocktail? We’ve searched high and low for some great ideas to help you celebrate. 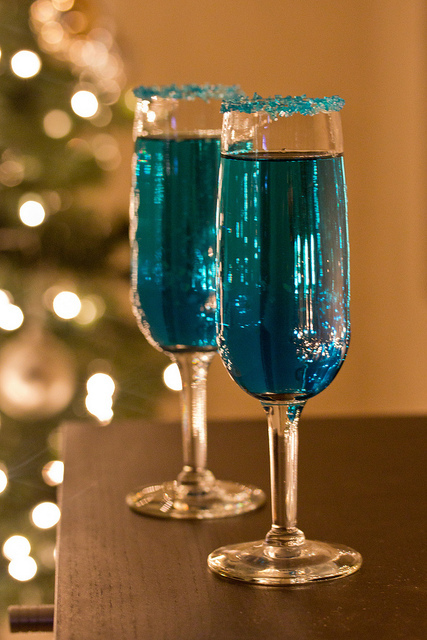 This potent blue champagne potion features orange infused vodka and blue curacao. Get the full details at Daydreamer Desserts. 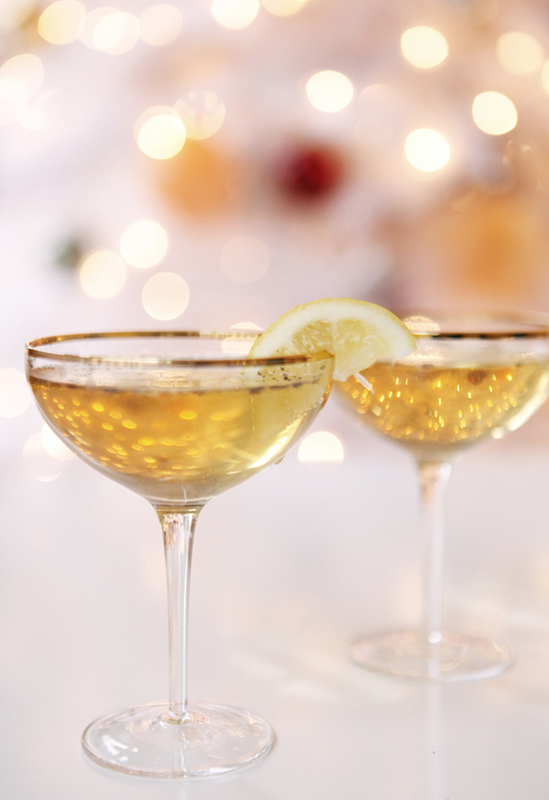 Another star on the list, this champagne cocktail adds a bit of bourbon to the mix. Get the recipe at Coco + Kelley. 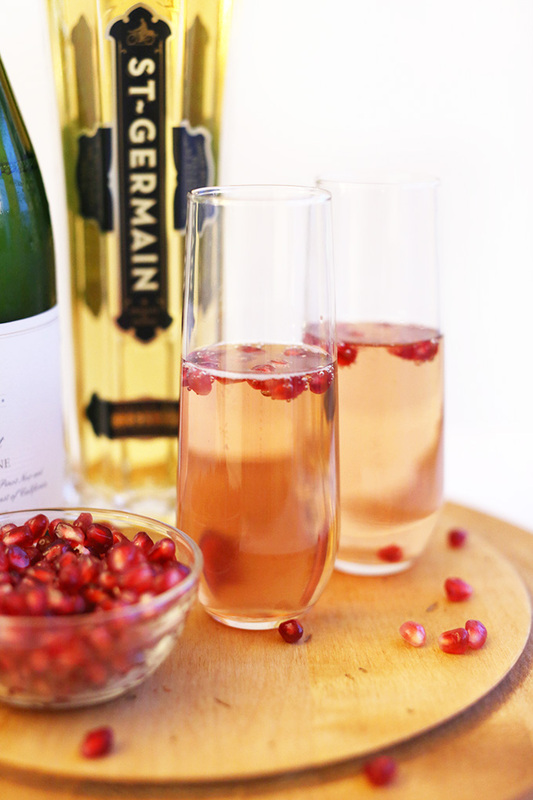 This classic St. Germain champagne cocktail has a pomegranate twist. Read about it on Minimalist Baker. 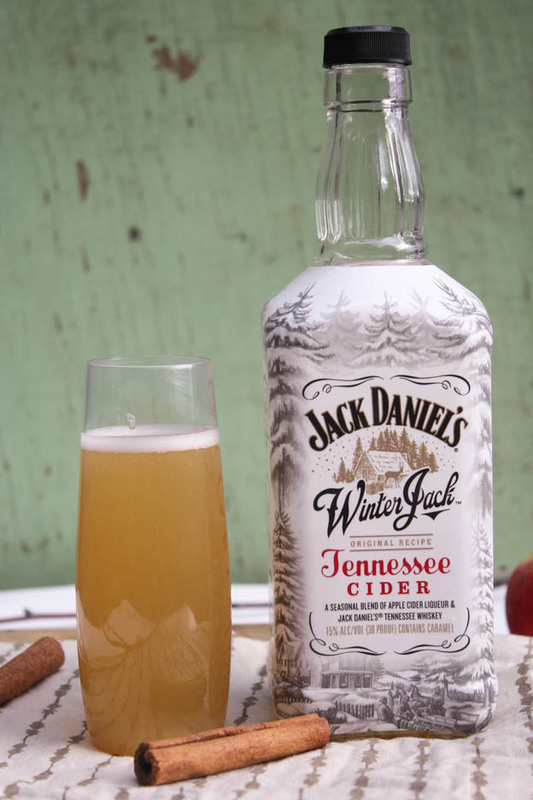 Jack Daniel’s new Winter Jack is delicious and will certainly add an apple cider twist to your champagne. Get the recipe at Dishing Up the Dirt. 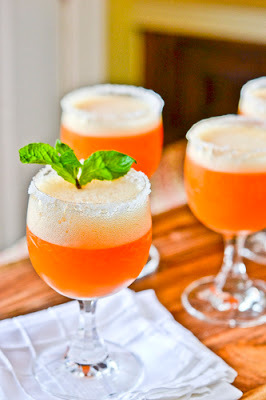 This yummy champagne cocktail features peach sorbet and a shot of Courvoisier! Yum! Get the full recipe at Clemson Girl. You can’t go wrong with a fresh fruit and champagne combo. 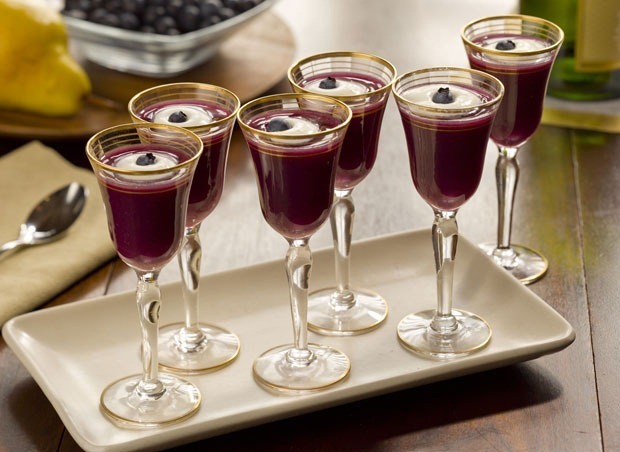 Get the recipe for this delicious cocktail at This Mama Cooks. 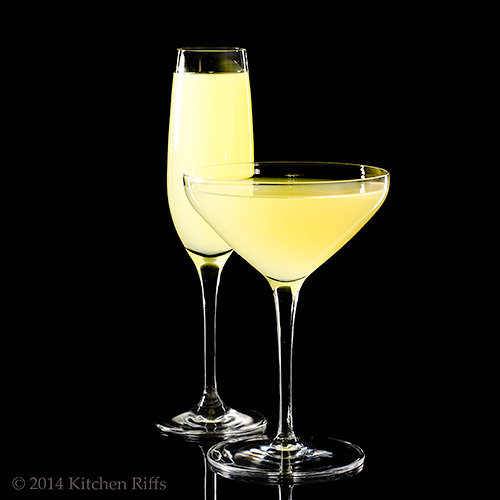 Don’t let the name discourage your, this classic champagne cocktail was created by Ernest Hemingway and includes champagne and absinthe. Find out all the sordid details at Kitchen Riffs. 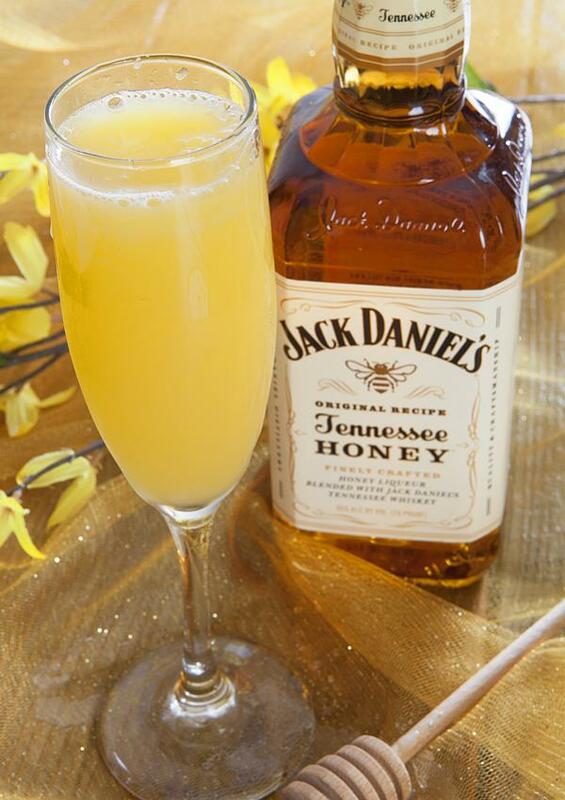 Another champagne classic with an added twist thanks to Jack Daniel’s Tennessee Honey. Get the recipe at Nugget Market. Another St. Germain cocktail, but the gelee presentation is worth the extra effort. Get the full recipe at Martha Stewart. 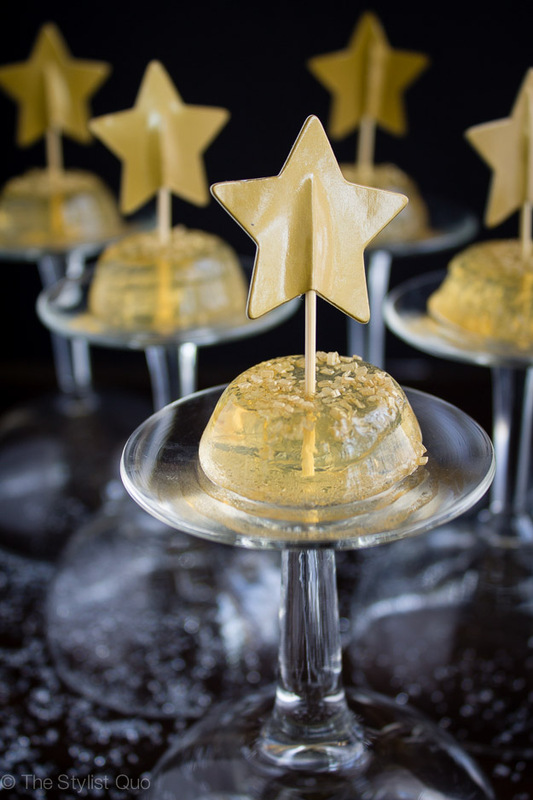 Last but not least, these pretty champagne jello shots will be the talk of your New Year’s Eve party. Get the full recipe at 40 Aprons. 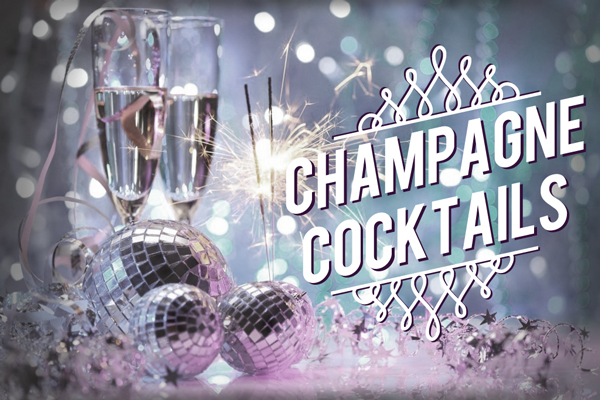 This entry was posted in Uncategorized and tagged champagne, champagne cocktails, cocktails, drinks, new years, new years eve, new years eve cocktails, new years eve drinks, party. Bookmark the permalink.